If you know someone that has been arrested and taken into custody in Saugus, California and you require a bail bond to get them out of jail, you’re in the right place. Our staff of friendly, knowledgeable bail agents are available any time of day or night to take your call. You’re probably pretty worried, and you have a lot of questions, we can help. We’re local to Saugus (just across the street from the Santa Clarita Sheriff’s Station) and are more than happy to quickly answer any questions you may have to help put your mind at ease and get the bail bond process started as soon as possible. Our local bail agents are standing by to take your call 24 hours a day, 7 days a week. If you’ve got questions about Saugus bail bonds, we’ve got your answers. Call us any time, locally at 661-260-BAIL (2245) or toll-free, at 855-414-BAIL (2245). 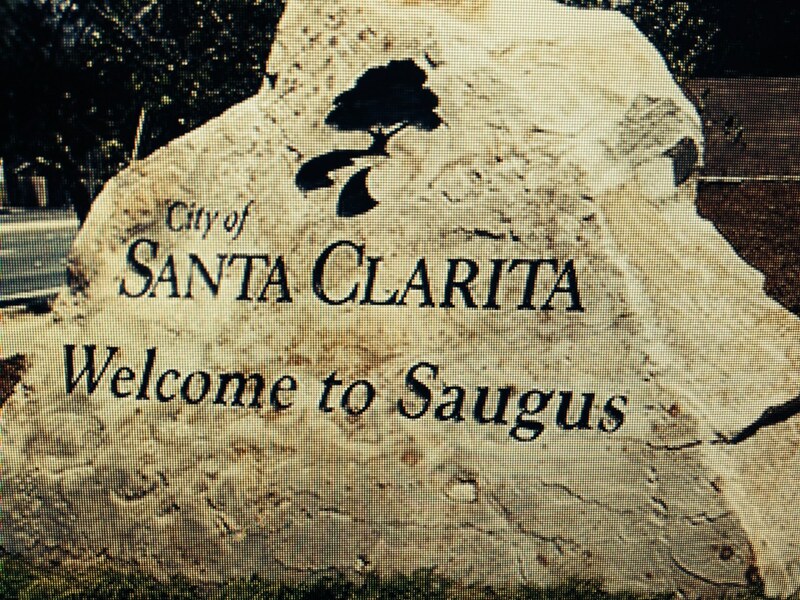 The Saugus law enforcement needs are met by the Santa Clarita Valley Sheriff’s Station deputies. When someone is arrested in Saugus, they are taken to the SCV Sheriff Station for booking and processing. Booking and processing is where photographs and fingerprints are taken and a national background check is conducted. Once complete, bail will be set provided an inmate is eligible. The Santa Clarita Sheriff Station is a small facility that does not house many arrestees for very long. If a bail bond is not posted or the jail starts to get crowded, inmates will often be transferred to a larger facility such as Twin Towers (for men) or the Lynwood Jail (for women). When this occurs, the inmate will need to be processed into the new facility and will likely remain in custody up to an additional 24 hours. Getting the bail bond process started quickly, though, can often avoid this transfer and limit the amount of time your friend or loved one will spend in police custody. When you call us and speak with a bail bondsman, there is a little information you can provide that will assist us in locating the inmate. This would be the full name, birth date and date and time of arrest of the individual in question. If not all of this information is readily available – don’t worry, we can still help you. Once the individual has been located within the system and their eligibility for bail has been verified, it will be time to fill out a few easy bail bond application forms and the indemnitor agreement. Once complete, we will dispatch one of our bail agents to the jail and your friend or loved one will be released shortly thereafter. If you’re not local to the area, or are unable to travel, the entire process as described above can be completed via phone, fax or email. We accept a variety of payment options, such as major credit/debit cards (Visa, Master Card, American Express and Discover), cash, business or personal check, money orders, bank account transfer and money wire. If you have any additional questions about Saugus bail bonds, or would like to get the bail bond process started immediately, give us a call any time at 661-260-2245 or 855-414-BAIL (2245). We know how stressful times like this can be, let our family help yours.